There are so many things to explore in Florida that are obviously very famous like the world reknown Walt Disney World, Miami Beach and much more. 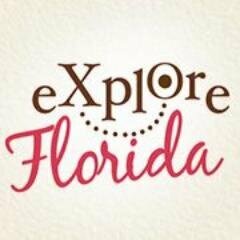 So together we can Explore the Forgotten Florida and be enchanted by its beauty, uniqueness and hidden treasures it has to amaze us. If you are planning your upcoming vacation to the beautiful sunshine state of Florida you should know that the state has a lot more to offer than just the thrill and amusement of the Orlando theme parks. Florida has a natural side to it that when you visit it for sure you won't want to leave. 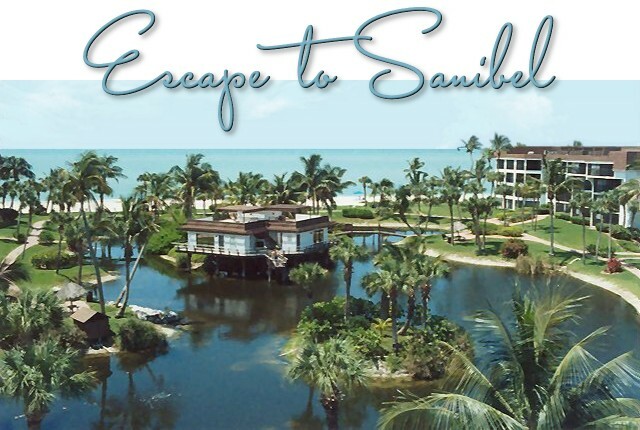 Take a little tour with us in Visiting Fort Myers and Sanibel Island. All things considered, you have your reservations made and you are all prepared to take off. You're set for Florida for your upcoming get-away! Have you made your rundown of to do things and plans for the family while you are there? Here you will get information about theme parks where you will surely obtain a vast of amusement! Here is a list of Top Parks to Visit in Central Florida during your visit. Every year a lot of travelers come to Orlando Florida to experience the world class amusement parks located here. Aside from all these must-see attractions, this spot is additionally prevalent for its amazing restaurants, gorgeous resorts, and renowned historic destinations. It is no big surprise many individuals wish for going to Orlando even in any event once in their life. Ifyou and your family going to visit this spot whenever soon, you'll discover this travel guide accommodating for arranging your vacation. With these Top Tips for a Successful Vacation in Orlando Florida you will surely have a blast. There are so many places we dream about visiting and getting to know all around the world. One of the most sought after places in the world to visit is of course our beautiful sunshine state of Florida. If you are looking for fun, adventure, relaxation, a twist around from daily routine, Florida is the place where you can find them all. Florida is truly the top and best choice for your upcoming vacation so here you'll find out How to Have the Best Vacations in Florida.